RE-GLAZE-IT offers a 5Star supply & fit service for cat-flaps & dog-flaps fitted into glass double glazing door panels throughout Derbyshire and across the entire East Midlands area. We have all the specialist bead removal tools to avoid any unnecessary window frame damage. PLEASE CLICK HERE TO VISIT OUR YELL.COM PAGE & CHECK OUT OUR LONG LIST OF 5STAR REVIEWS! RE-GLAZE-IT are trained specialists who can come to your property and measure-up for a cat-flap fitment into a newly fabricated standard like-for-like replacement (with hole cut out) or an upgraded PLANITHERM Energy saving pane to give better heat and insulation to your property, we can also replace any damaged,failed,Misted,broken or smashed units in your property’s double glazed windows or doors including Velux loft windows and patio sliding doors regardless of there size or who originally fitted the frames or which system company manufactured the profile. 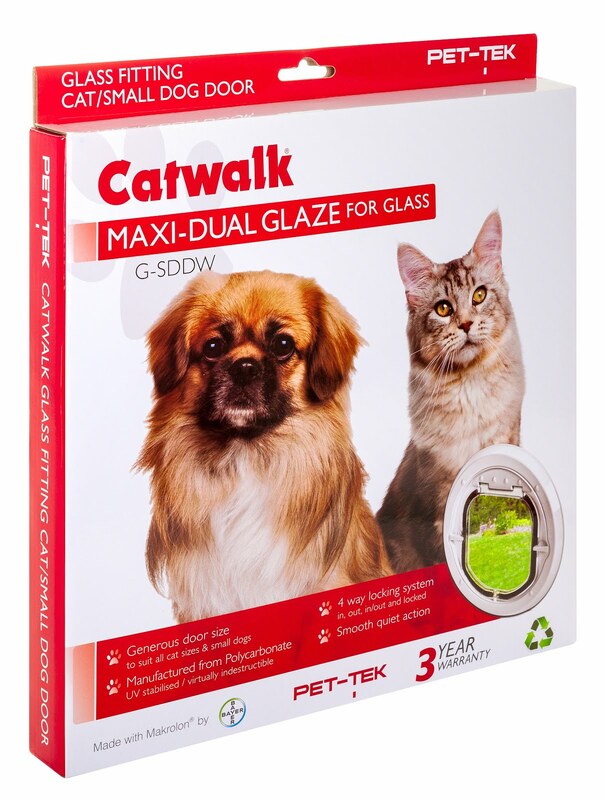 We supply & fit quality PET-TEK & SUREFLAP Pet doors and cat flaps into double glazed doors & window glass.